Want to create a RingOver account for yourself or your company? 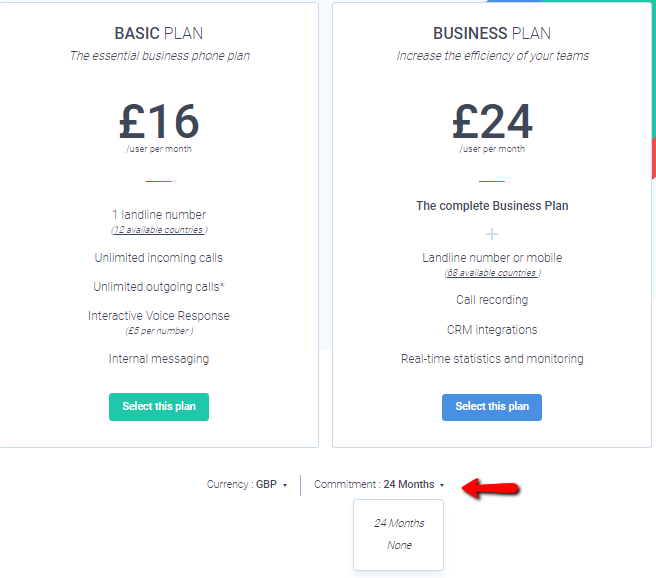 Basic or Business, and click Choose this plan. Fill in the information for your RingOver account: name, surname, email, password. Then you will receive your login information for your account by email. Congratulations, your account has been created! You can start making an receiving calls from the RingOver app.